Blockchain technology company Currency.com today announced the launch of the world’s first fully-functional trading platform for tokenized securities, which allows investors to trade and invest in real-world financial instruments by directly using cryptocurrencies. Currency.com is accessible to all types of investors and will issue over 10,000 tokenized securities, which will track the underlying market price of common financial instruments, such as global equities, indices and commodities. For instance, users will be able to buy a token that mirrors the performance of an Apple share on the Nasdaq at the same economic costs and benefits of an Apple share. 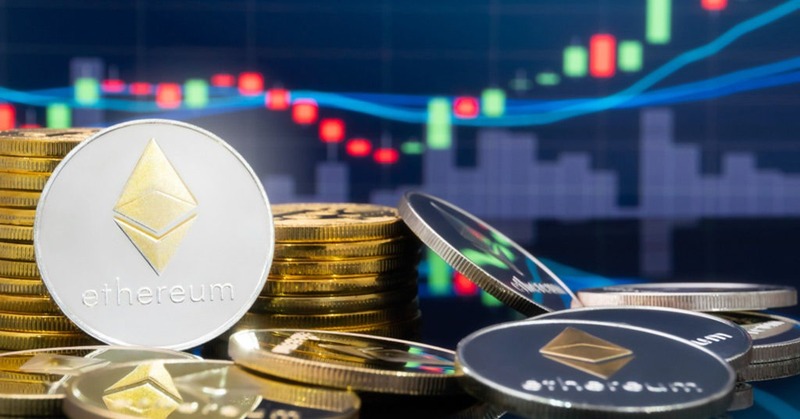 Users will be able to buy these tokens on Currency.com directly using Bitcoin (BTC) or Ethereum (ETH), and will have the ability to trade them on margin. To offer these capabilities, Currency.com leverages the technology of Capital.com, its sister platform regulated by the FCA and CySEC, to offer users access to a tokenized version of a contract for the exchange of specific equity, commodity or index. Currency.com is the first blockchain business to be licensed by the High Technology Park in Belarus following the adoption of the Decree No. 8 ‘On the Development of a Digital Economy’. Decree No. 8 legalizes businesses based on the blockchain, providing a legal status for tokens and smart contracts and legalizing operations related to mining, keeping, buying, selling, distributing, or exchanging cryptocurrencies, such as exchange services, digital tokens, initial coin offerings and mining operations.